Boca Family Eye Care was established in Boca Raton, Florida by optometrists Dr. Jonathan Nebb and Dr. Rachel Nebb. The Nebbs have collectively served the Boca Raton community for over 6 years by providing exceptional eye care service to patients. 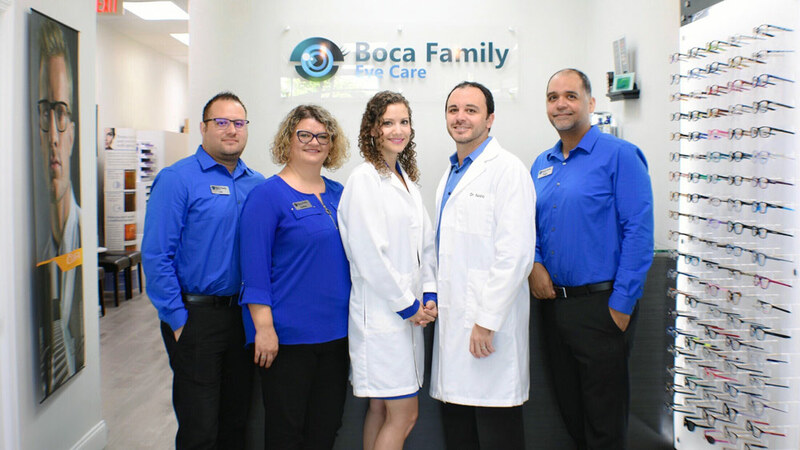 At Boca Family Eye Care we strive to make your vision needs our highest priority and to provide exceptional care in an efficient and professional manner. Our practice remains at the forefront of our profession through constant training and education, also by utilizing the latest technology and instrumentation. We pride ourselves in offering a distinct selection of fine designer eyewear, technically superior lens options and the most comfortable contact lenses available. Our intent is to exceed our patient's expectation with a level of service and attention to detail. We believe that our growth should be driven by testaments of unparalleled satisfaction. Our doctors and staff have great enthusiasm for optometry and compassion for our patients. We look forward to working with you and your family for many years to come. 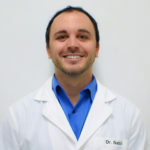 Dr. Nebb is from Northern Virginia, received his Bachelor of Arts degree from George Mason University, then received his Bachelor of Science in Vision Science as well as his Doctor of Optometry degree from Nova Southeastern College of Optometry. 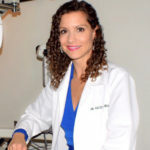 Dr. Rachel K. Nebb was born and raised in Connecticut. She attended University of Connecticut, consistently making Dean’s List. She then received her Doctorate of Optometry and Bachelor of Science from Pennsylvania College of Optometry. Angel is a native of New York City. He was raised in New Jersey and has been enjoying living in Florida for the past 10 years. Angel started working in the optical business in 1995.
the optical field and brings with her over 15 years of experience. Luis has been working in the optical business since 2011. With a keen sense of fashion, Luis puts that skill to use to help fit our patients with the most current and stylish eyewear and lenses.